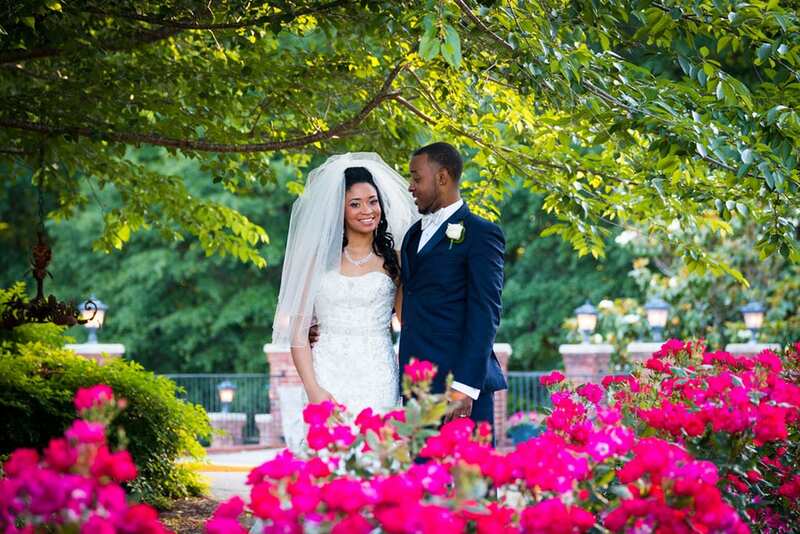 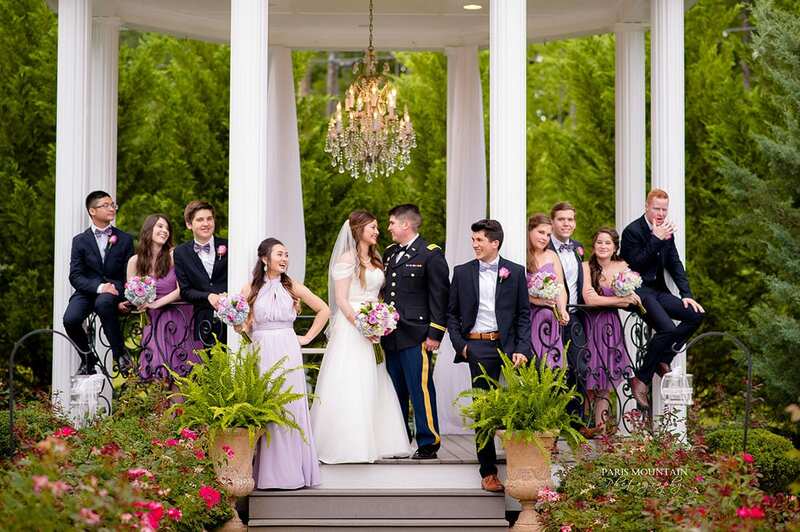 Wedding and reception venue located northwest of Atlanta, GA.
Rose Hall Event Center is an affordable wedding venue with exceptional value and service. 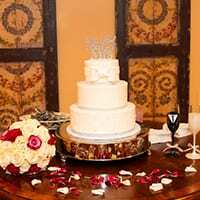 catering, wedding cake, bridal flowers, DJ, decorations and more! 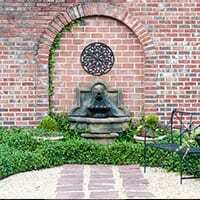 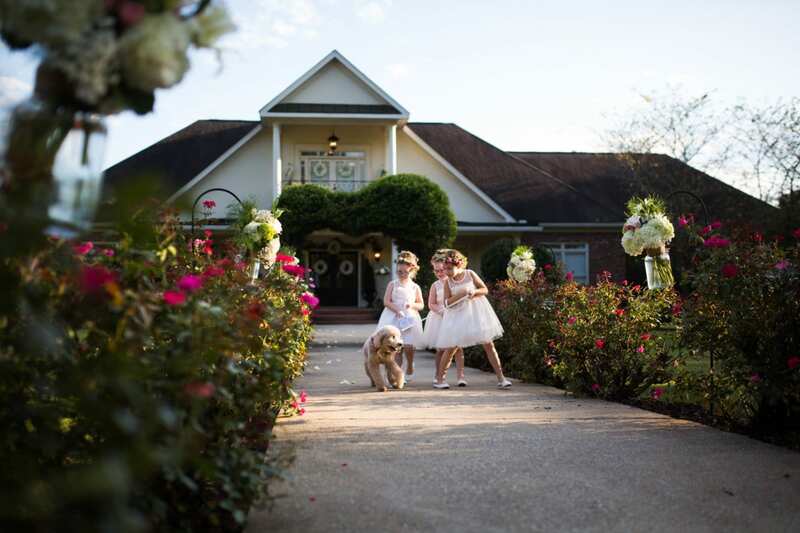 Rose Hall Event Center is an all-inclusive wedding venue. 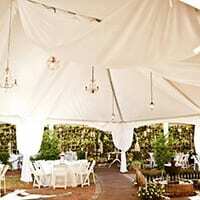 We include, ceremony, reception, catering, wedding cake, bridal flowers, DJ, decorations and more! 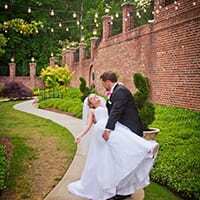 Rose Hall is a casually elegant indoor/outdoor garden wedding ceremony and reception site with a vintage flare. 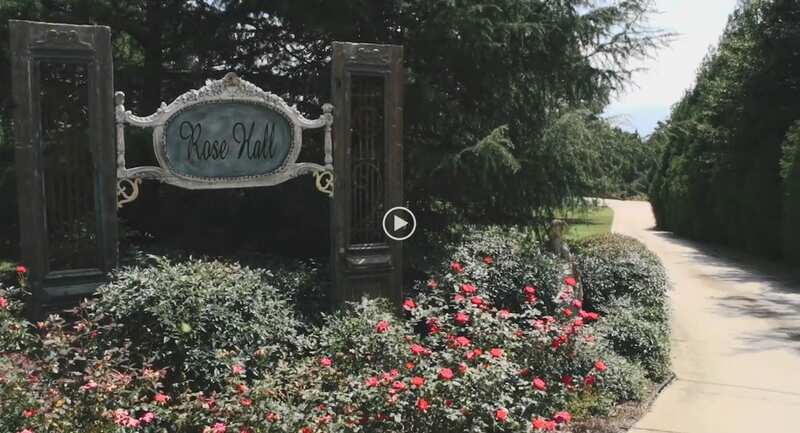 Located northwest of Atlanta, Rose Hall is in Dallas, Georgia which conveniently located near Acworth, Kennesaw, and Cartersville. 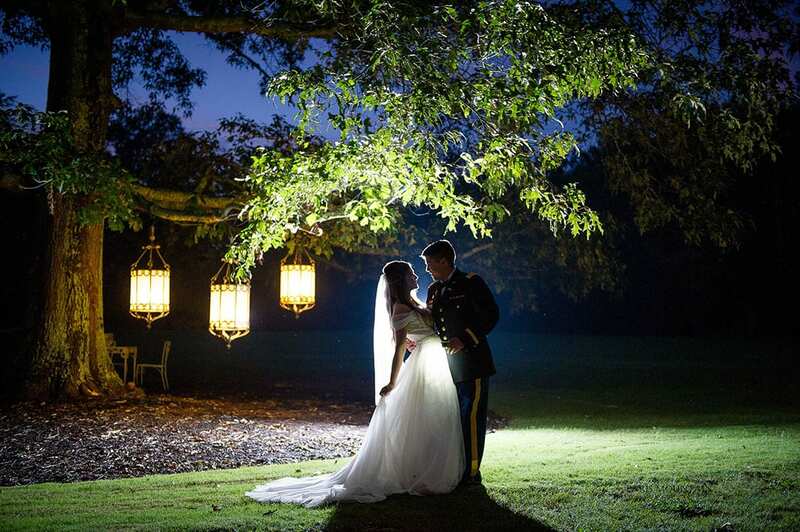 Get married in our gorgeous gazebo with a vintage chandelier or under our romantic oak wedding tree. 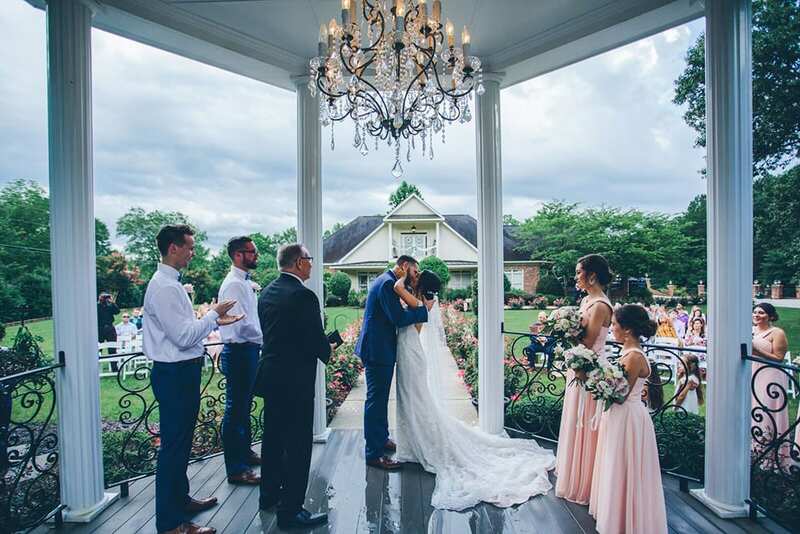 Our unique tented and covered pavilion area with vintage garden courtyard provides the perfect setting for your reception and a rain plan for your wedding day. 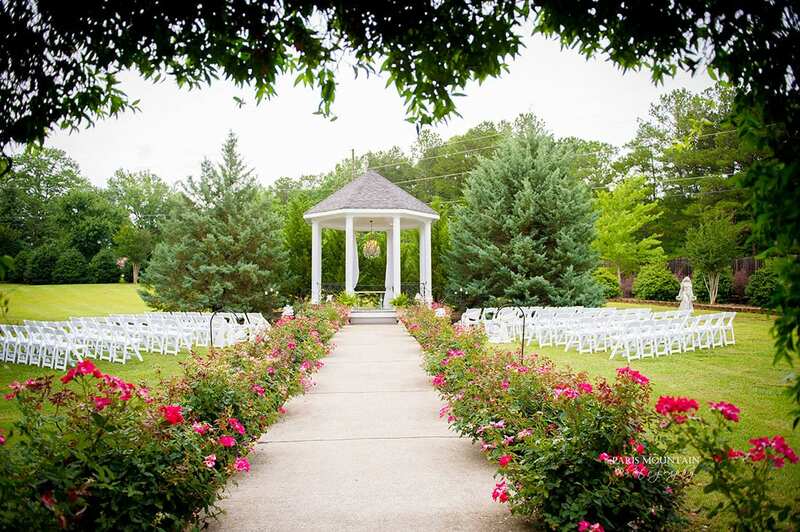 In addition to being a beautiful garden wedding ceremony and reception site, Rose Hall Event Center is an affordable wedding venue. 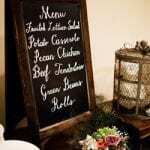 Our prices include gratuity. 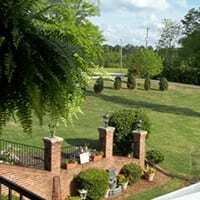 Our value and service is unmatched! 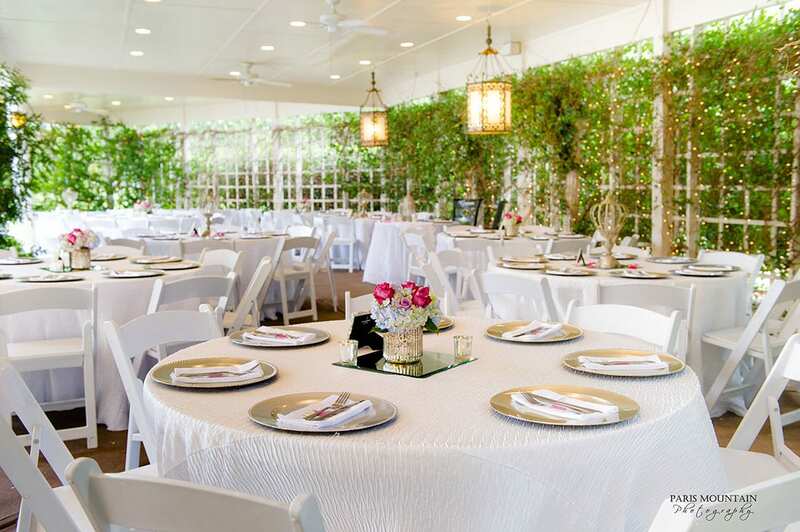 Our catering, which is prepared in house on wedding day, is well known for its freshness and delicious taste. 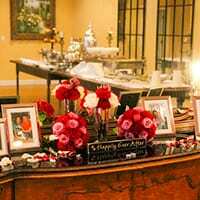 We offer quality choices and provide an appetizer table along with a sit down buffet dinner in all of our packages. 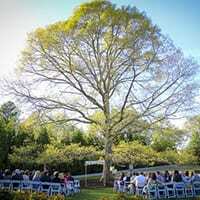 Rose Hall Event Center is an all-inclusive wedding venue. 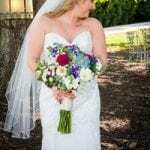 Please read our packages and find out we include everything! 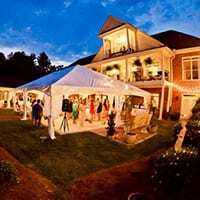 We do it all in house. 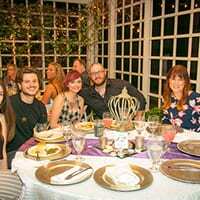 Your food is served oven to table. 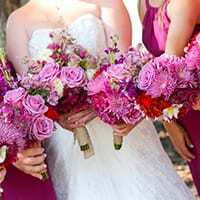 Your bridal floral is created by our designer at our location. 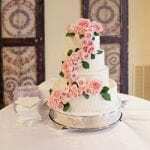 The result is freshness and quality! 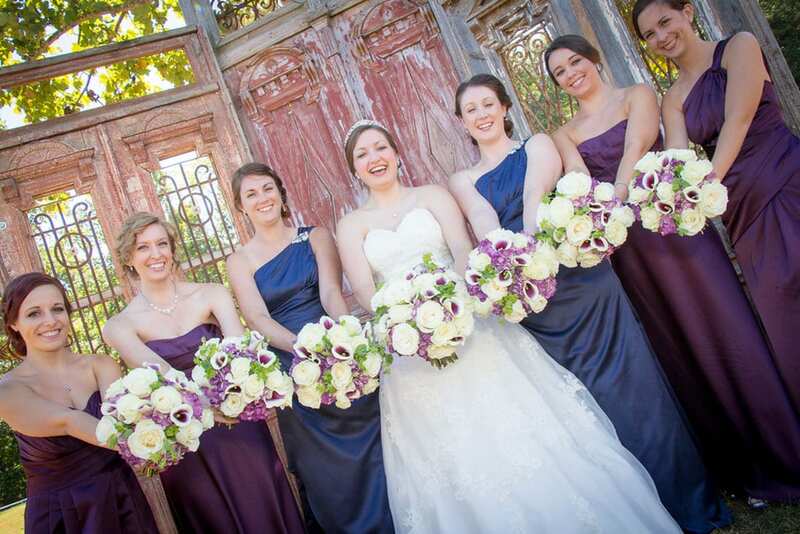 We employee a large staff of people who are trained and have worked hundreds of weddings at Rose Hall. 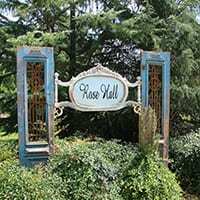 Rose Hall Event Center includes wedding planning and a wedding day director and coordinator in our affordable wedding packages.